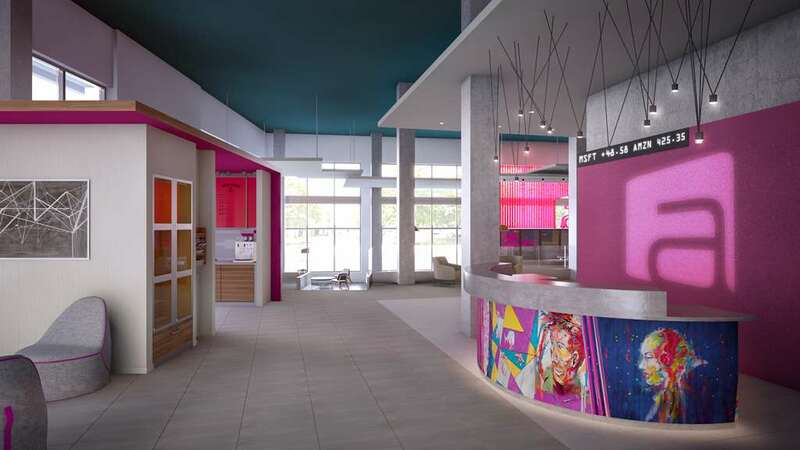 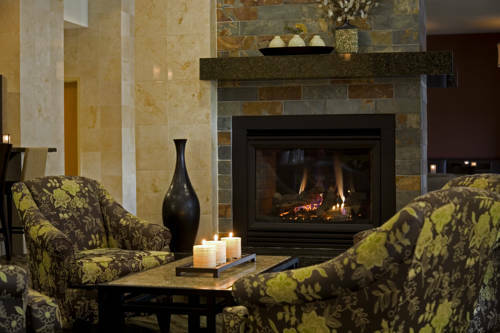 Continue to stay on top of the news by taking advantage of the complimentary newspapers, and you'll find hotel staff members at the front desk round the clock, which is unsurprisingly splendid. 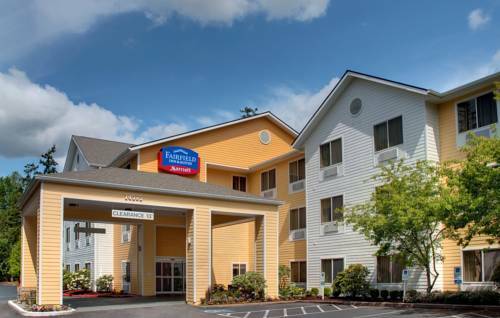 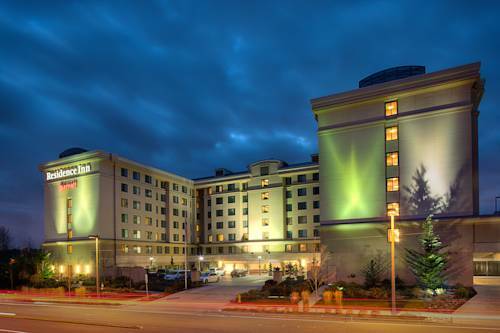 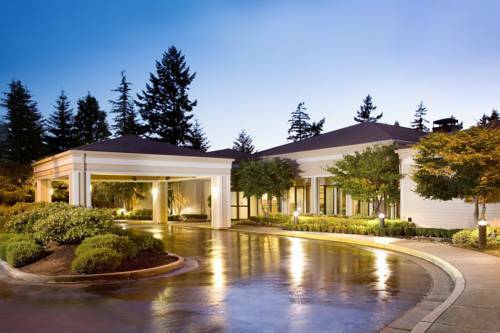 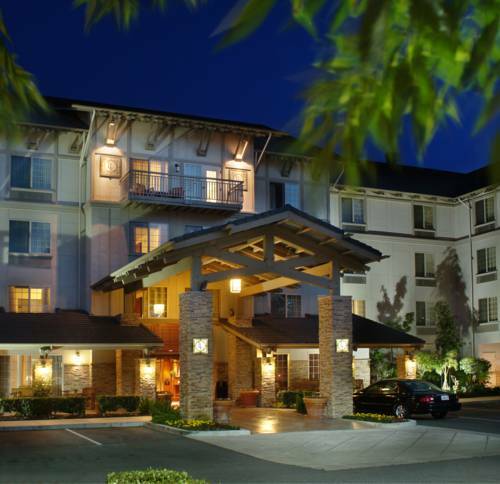 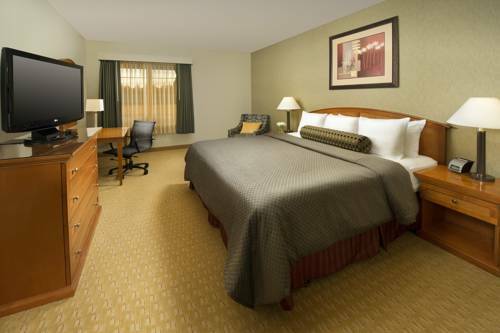 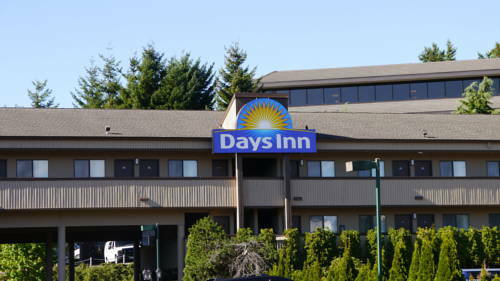 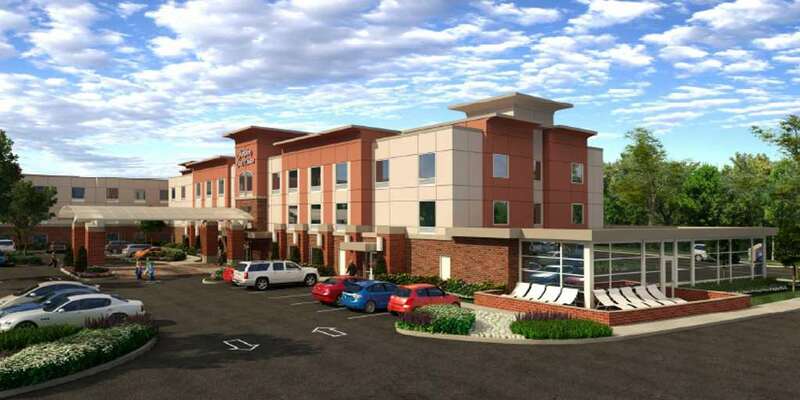 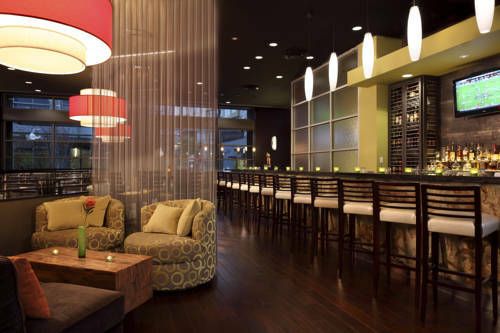 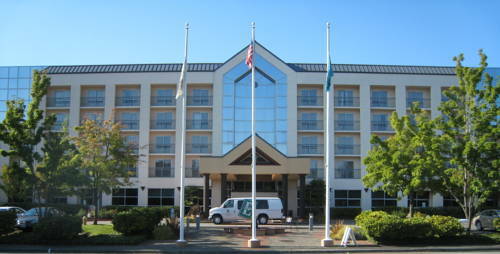 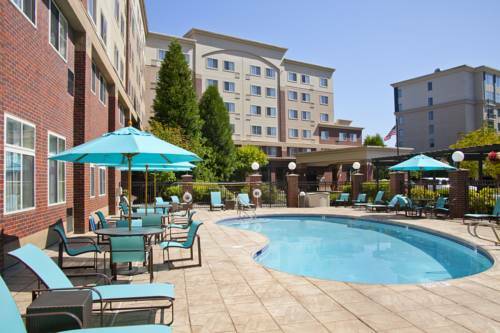 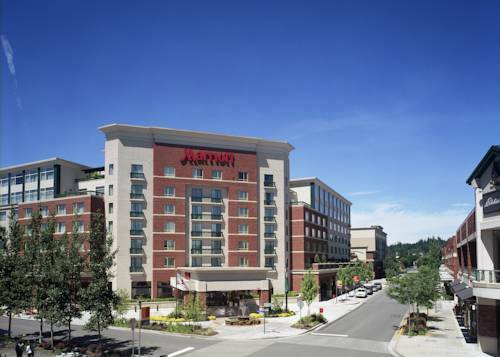 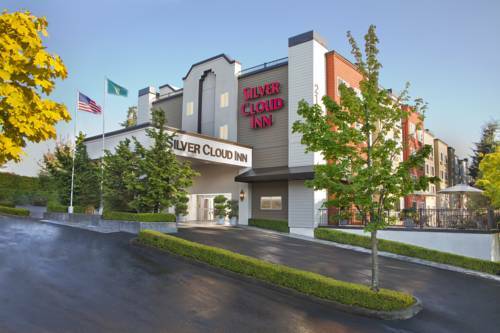 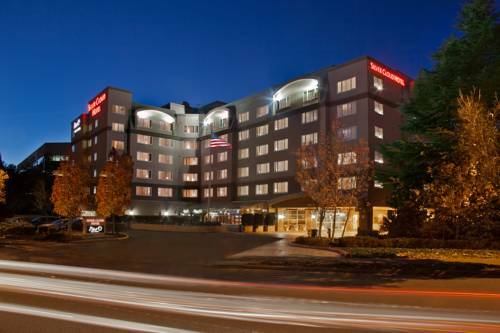 These are some other hotels near Silver Cloud Inn Redmond, Redmond. 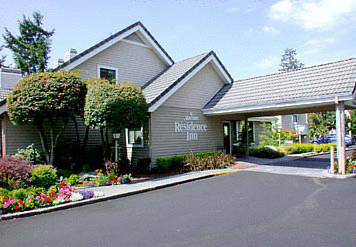 These outdoors activities are available near Silver Cloud Inn Redmond.